$15 Off For New Clients! Present this coupon and get $15 off of any training service. New clients only. Not valid with any other offer or prior purchase. Must present this coupon. Your Dog's Home Retreat from Home! 10% Off Daily Dog Boarding! Present this coupon and receive 10% off daily dog boarding! New clients only Buy 1 Day of day of daycare and Get 1 free day of daycare! 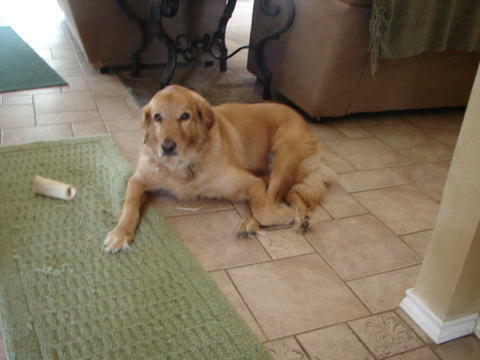 Companion K-9 Dog Services has been providing dog services for over 2 decades with over 20 years of dog experience. We offer a variety of services to address the needs of families and their dogs. We are a Home Retreat with many options for you and your precious pet offering daycare, boarding and training services. To us this is a lifelong partnership creating peace of mind for dog owners by providing care and training as we would want for our own canine companions. Do you work all day? Is your dog home, alone? Maybe you have travel plans and you need to make arrangements for your pet’s care? Pick from our Dog Day Care or Dog Boarding services? They will be in a similar home setting with many daily activities, human companionship and play time with other canine friends. 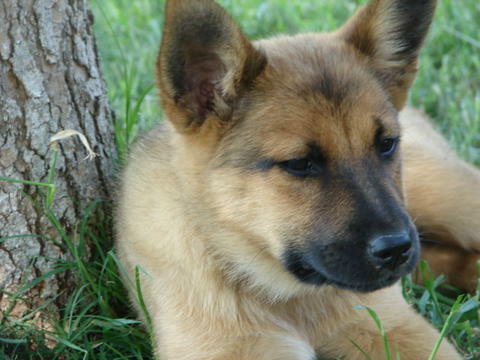 Let your dog burn off some energy and let their ears down at their home retreat from home. 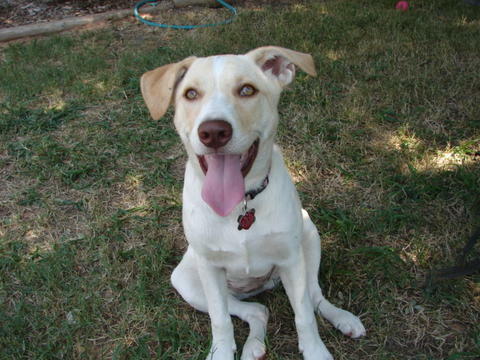 We accommodate dogs that are active to couch potatoes, large or small and young or old. Our home retreat was intended to provide familiar home surroundings to lessen the stress of your pets stay instead of a typical kennel. They are allowed in our home whether in the office, kitchen or living room. We run mostly a cage free environment with the exception of bedtime and meal time for your pet’s safety. We strive to keep your pet safe, happy and healthy like part of our family. Let us Scratch your Dog and give your Family Pet daily TLC, it's our job and we Love It! Our dog training philosophy is to help people gain the skills they need to help their pets be their best canine companions and polite pooches. We use the most modern gentle behavior shaping techniques to get the greatest results from your pet's training experience. We can help you with any breed dog from puppies to adult dogs so families have a well-mannered and happy pet. We can show you how to head off or solve behavior problems such as jumping, chewing, digging, barking and work on basic to advance commands. You have dog training choices between group dog classes, private lessons and board ‘n train programs using various positive methods such as play training, clicker training and target techniques to shape behaviors. Since every dog can be different we’ll find what works best to motive your dog to work for you. We ensure owners are learning the proper skill set as well as their family companions for optimum success. CC from Mc Kinney, TX ***** The best decision I ever made! Great experience for our dogs. Very caring owner. Lots of activities for the dogs or they can just lay back in their home and chill. I highly recommend Companion K-9 Dog Services. I have been bringing my dog there for over 10 years, with frequent stays each year. My dog has special needs because she is not comfortable around people. 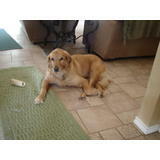 Kim and her staff have always catered to her needs to make her feel comfortable and welcome when she stays at K-9. 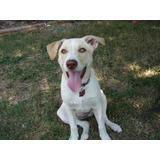 The facility is wonderful for dogs because they plenty of room to play outside and socialize with other dogs. Give it try - your dog will love it. BM ***** Owner really knows what is she doing, has lots of knowledge and patience and will answer on all of your questions. Class is much more relaxed then any other classes I’ve attended. My dog was a different dog after just 6 classes. I would highly recommend it.